Hormone imbalances can lead to severe dysfunction and major health issues. Therefore, employing effective, healthy methods of maintaining an appropriate balance is important. Hormones don’t just make teenagers moody and cause hot flashes in women. They affect nearly every function in your body: man, woman, child, and teenager. 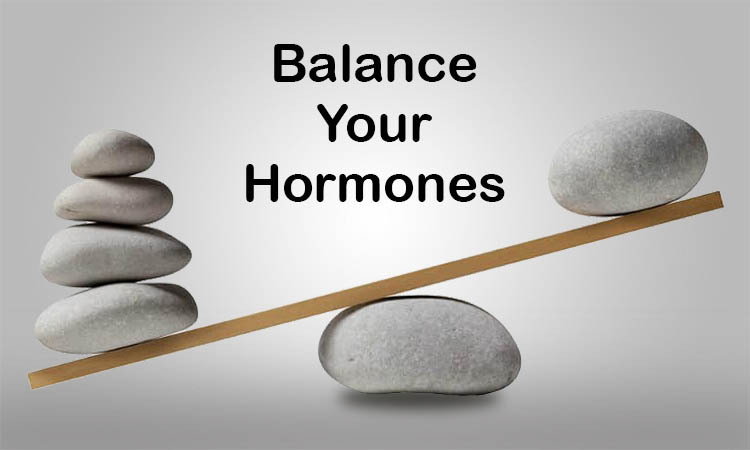 Hormonal imbalances occur when too much or too little of a hormone exists in your bloodstream. Even small hormonal imbalances can create side effects that resonate throughout your body. Increase consuming fiber: A low-fiber diet can contribute to hormone imbalances. Fiber matters because we need it to keep our gut healthy by sweeping away toxins and debris from the digestive tract. There isn’t much fiber in processed foods like – boxed granola, cereals, cookies, candy, muffins, pasta, and bread. So try to avoid processed foods eating regularly. Try to eat high-fiber foods like pears, avocado, apple, banana, and carrots. Reduce sugar and other food sensitivities: Sugar keeps insulin elevated, knocking other hormones out of balance and paving the way for insulin resistance. Food sensitivities including gluten can also increase inflammation and contribute to hormonal imbalances including cortical. Research shows that a healthy gluten-free diet can reduce inflammation and insulin resistance. Manage your stress: When our body in stress mode, our bodies produces too much cortical, AKA the stress hormone. This puts a strain on the body and can throw our hormones out of balance. Try short meditations and deep breathing to help de-stress. Yogurt: Yogurt is a rich source of probiotics that can help repair your gut lining and balance your hormones. Probiotics are healthy bacteria that your body needs to function properly. Omega-3: Omega 3 fatty acids are the building blocks of hormones that govern much of the body’s physiology. It stands to reason that if you don’t eat enough of them; it can only have a negative effect on their natural balance in your body. While some of the fats we need to make hormones are readily available in our diets, essential fats such as Omega 3 can only be found in specific food sources such as oily fish. 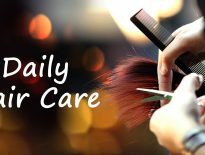 Next articleWant to have Stunning Hair? Follow the Following!